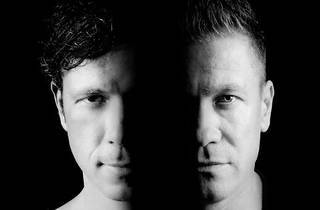 The Wicked Nights club series returns, this time bringing in enigmatic German electronic duo Cosmic Gate. 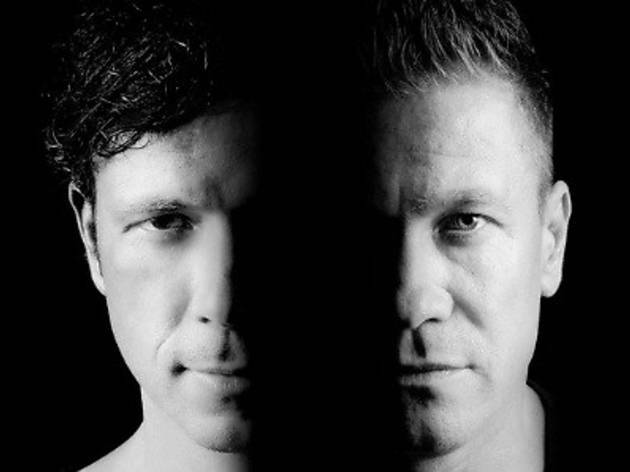 Comprising DJ-producers Nic Chagall and Bossi, Cosmic Gate are one of the most sought after electronic music acts in the world. Known for their kinetic, blood-pumping live performances, the boys are back in town and ready to give KL another round of bass-dropping beats, featuring a mix of trance, progressive and electro. Tickets are available at the venue.